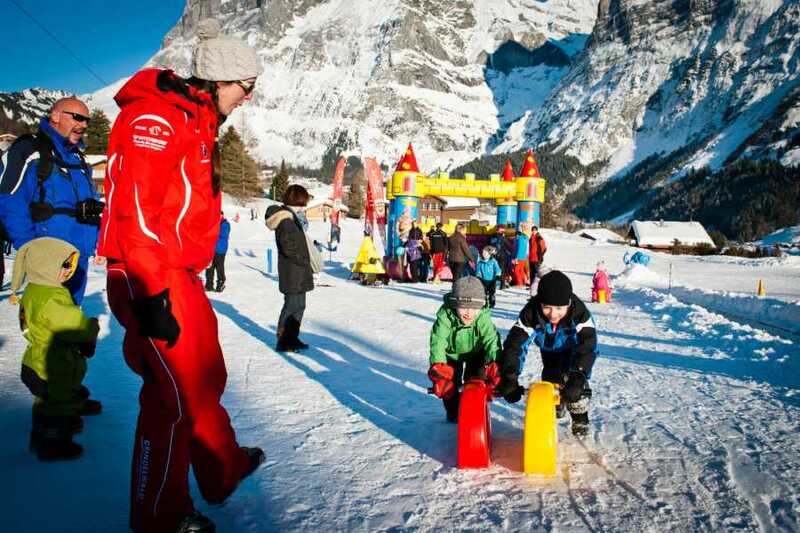 Great for families and anyone who wants to play in the snow without having to buy a ticket for the top of the mountain. 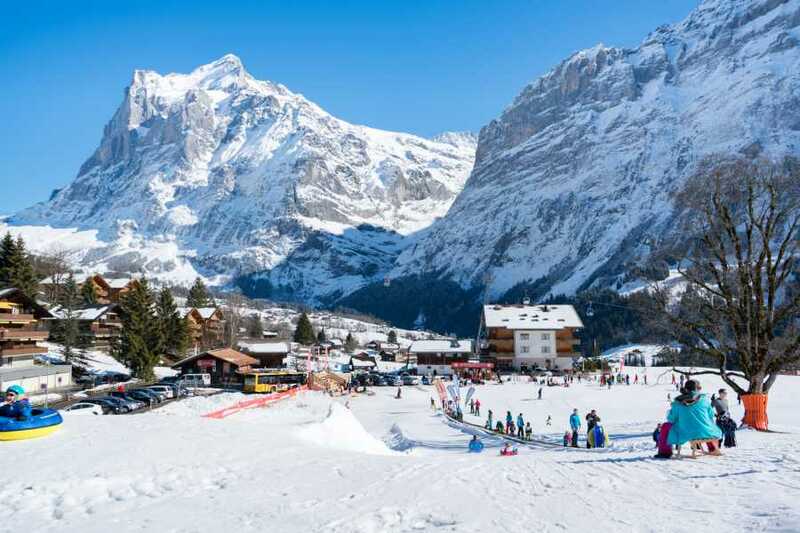 With easy access and stunning mountain views, BodmiARENA is the largest beginners ski area in the Jungfrau region, and located conveniently in the famous Swiss mountain village of Grindelwald. 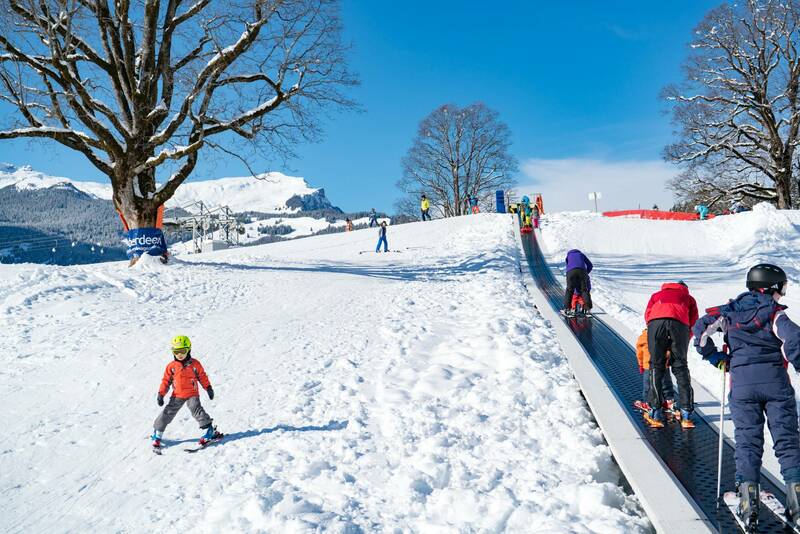 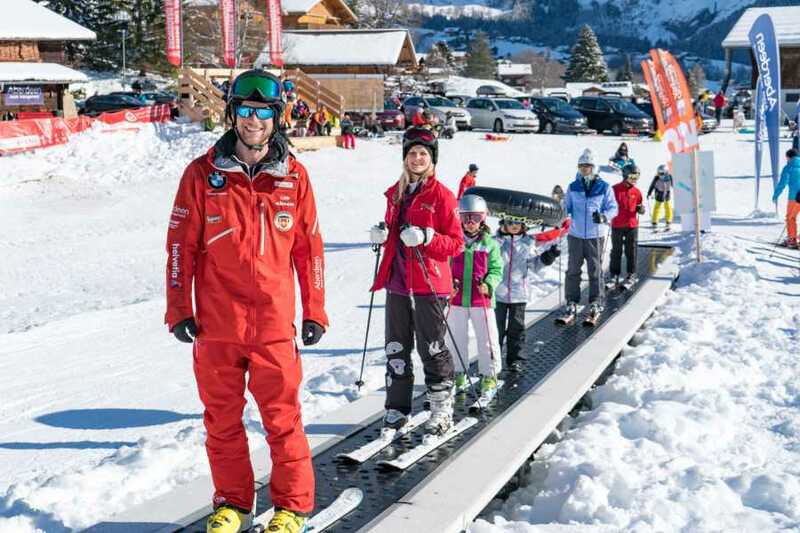 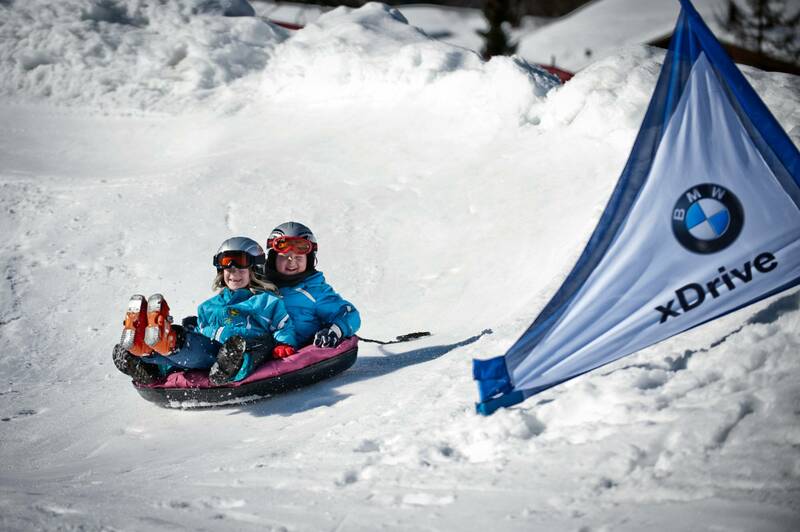 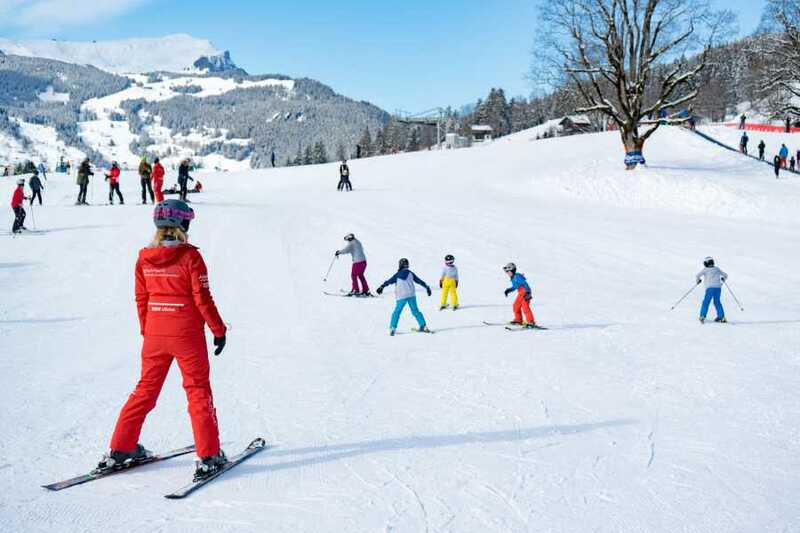 Covering 6000m2 of terrain, bodmiARENA has an onsight booking office, restaurant, and includes the Swiss Snowli Kids village, magic carpets, a T-bar intermediate ski run, slalom course, and a play zone for sled and tube rides. 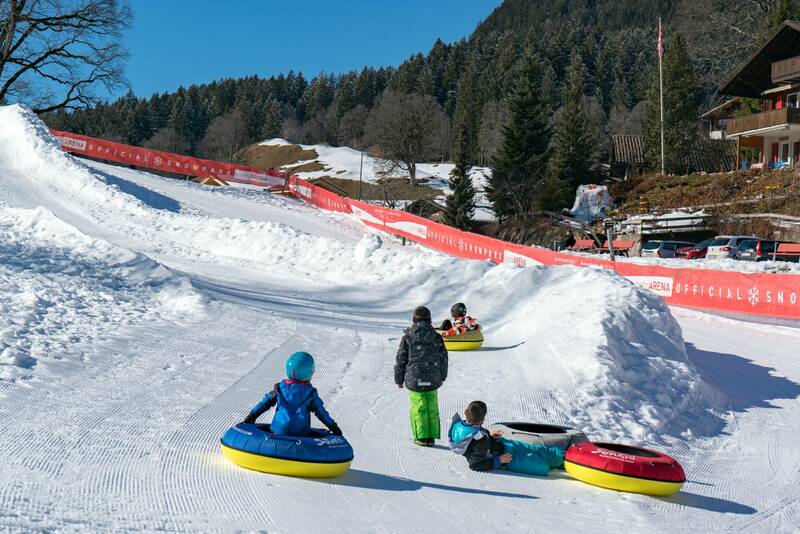 Getting there: You can drive directly to the bodmiARENA, providing your car is prepared for the road conditions. 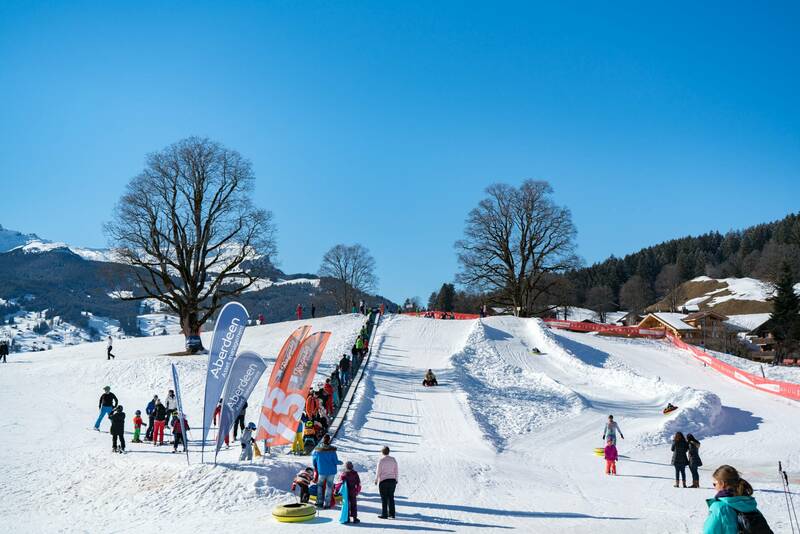 Alternatively, bus 122 and 124 depart frequently from the village and are free with your bodmiARENA ticket. 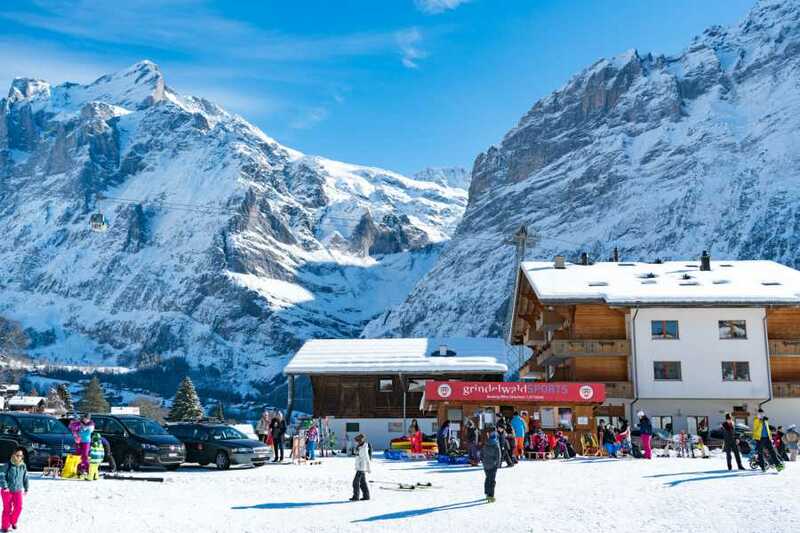 Meeting Point: bodmiARENA, Terassenweg, Grindelwald.